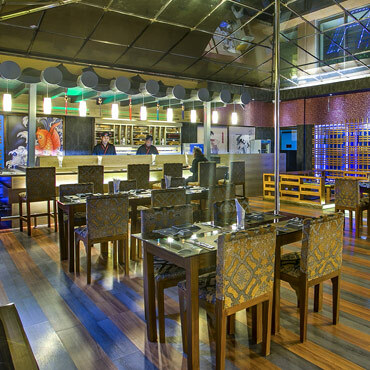 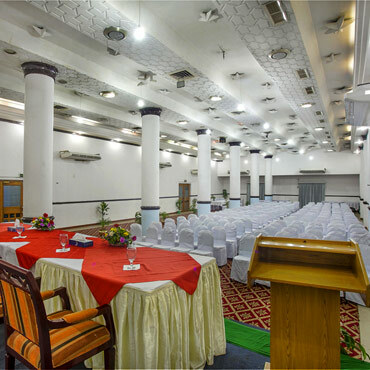 Hotel Agrabad with its 5 star guest facilities is the best business and leisure hotel in Chittagong. 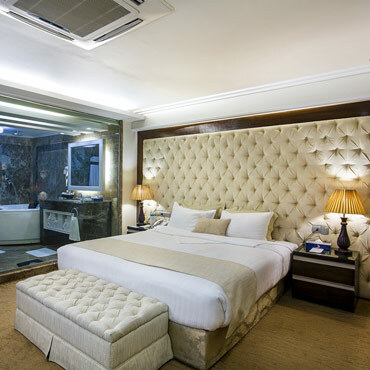 Hosting their guests in the 101 rooms and suites designed specifically with the world’s luxury and comfort in mind. 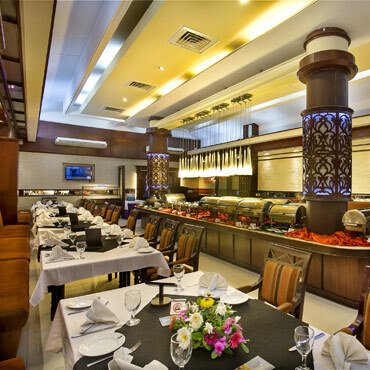 The hotel houses four different multi-cuisine restaurants to ensure the satisfaction of the taste-buds of guests from all around the world. 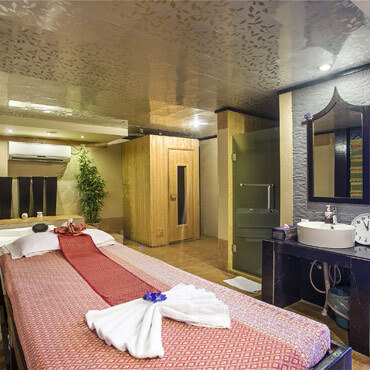 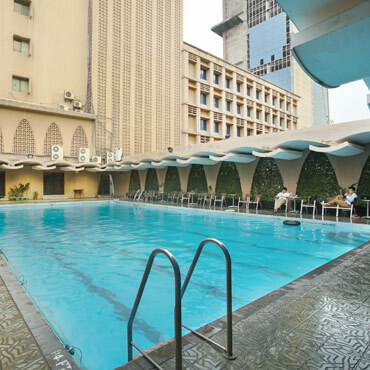 For leisure and entertainment, guests can take advantage of the fully equipped fitness centre, the six lane swimming pool and rejuvenate at the authentic Thai spa. 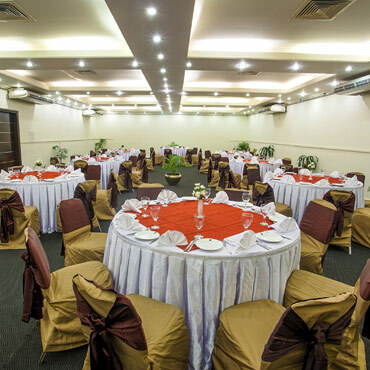 discreet business dinner in mind or an exclusive business conference. 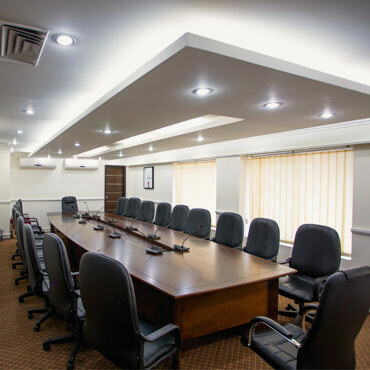 Our Banquet Hall, Crystal Ballroom and VIP Board Meeting Room are furnished with state of the art facilities and can accommodate large crowd while for the smaller groups our Crew lounge is perfect. 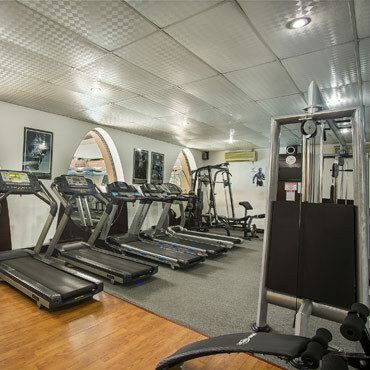 The hotel provides commendable facilities with a 24 hour reception desk and room service, in-house laundry, concierge service, car rentals and airport shuttles. 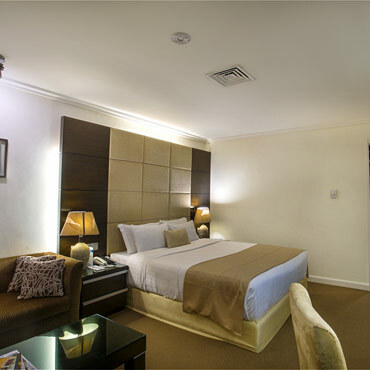 There is a doctor on-call, in-room safe and safety locker available at the reception. 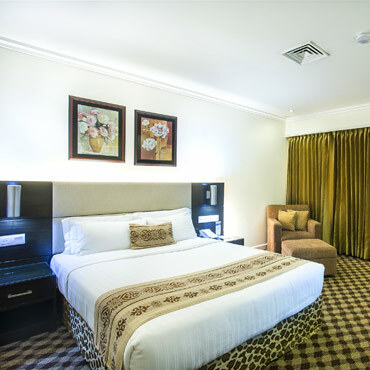 All the premises of the hotel are secured with 24-hour CCTV-monitoring security systems and free parking space is available for the guests.